﻿ Where should I relocate a trapped squirrel? USA Wildlife Removal Education Guide - Where should I relocate a trapped squirrel? 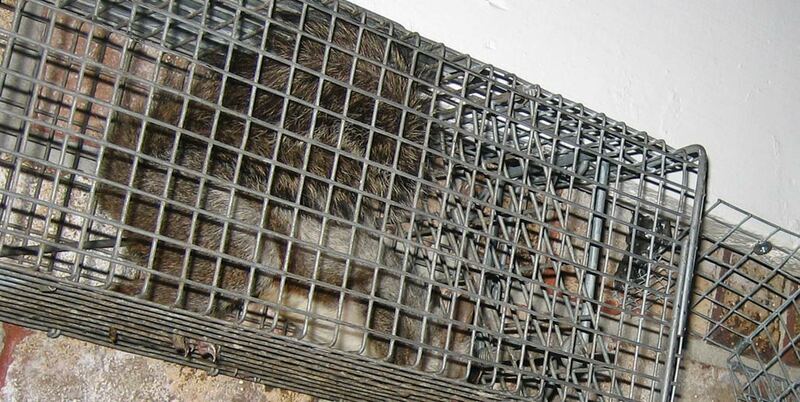 The legal status of trapping squirrels is different and varies from state to state. It is always a decent approach to do necessary investigations before moving ahead with your trapping related aims and targets. In case you have trapped a squirrel and now are thinking about relocating it then there are some important points to keep in mind all the time. First of all you need to relocate squirrel to a place that should be present at a distance of at least 10 miles from your house because one has to ensure that after releasing squirrel should not get in a position of finding its way back to your home. The second most important point to mention here is that in any case you should never leave the animal in cage for extended time period because this will subject squirrel to a lot of stress and at the same time it will become dehydrated. While relocating the animal you have to be careful related with the selection of area where you intend to release the animal. There are laws which define the practice and it is prohibited to release squirrel inside public properties and lands. It is also considered by many that locating squirrels to woods is an ideal solution. Another opinion suggests that an underdeveloped area where there are water sources present can also act as decent place. In all cases you simply can’t deny the point that relocation is tough for the animal because they have to settle in a new environment, but with the passage of time they start adapting to the change. On your part it is important to relocate squirrels to an area where they can survive in a decent and convincing fashion. The case is different when you have to relocate the baby squirrels because they simply can’t survive on their own so it will be unjust to subject such animals to hard environmental conditions. Therefore, if you find baby squirrels in attic then make arrangements for relocating them along with their mother. This will be the right and most humane approach. While setting the trap you have to be extremely careful as well because animal should not sustain any kind of injury as it will have to survive in tougher conditions because change is difficult. In case you are more concerned about relocation of squirrels and have questions in your mind, then get in touch with local animal control. Go back to the main Squirrel Removal page for more information about Where should I relocate a trapped squirrel?.